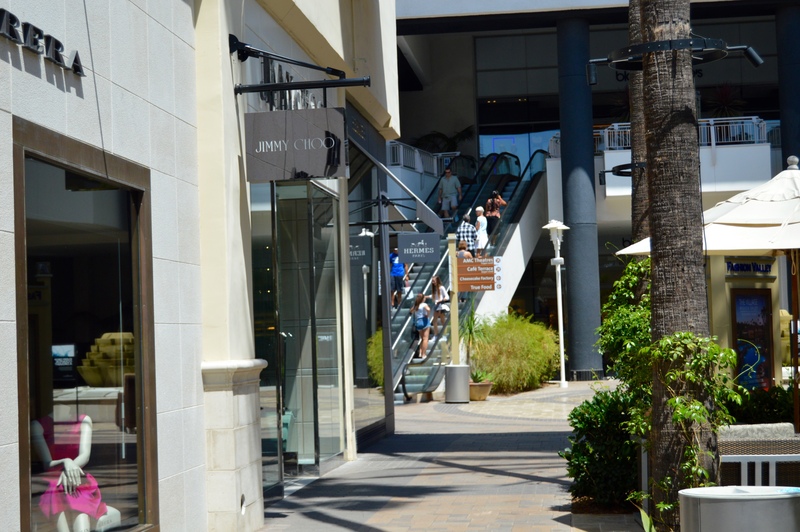 What’s not to love about this beautiful mall?!! 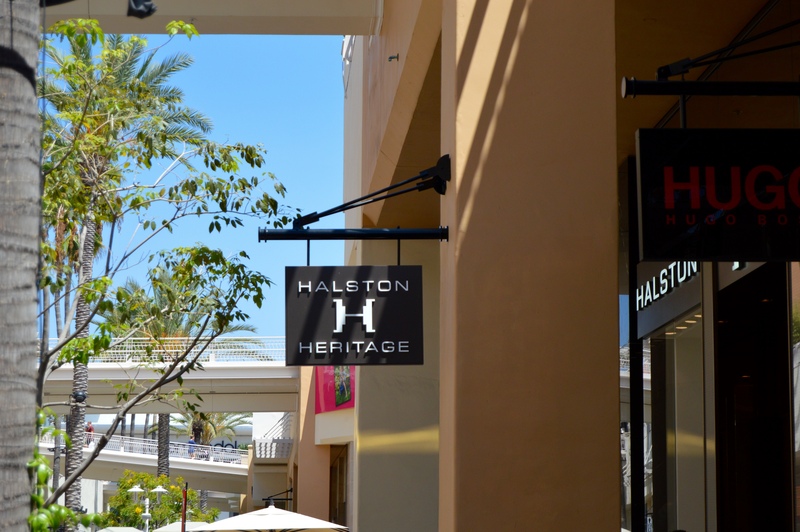 Housing an abundance of large label boutiques, Fashion Valley is a designer heaven for any fashionista! 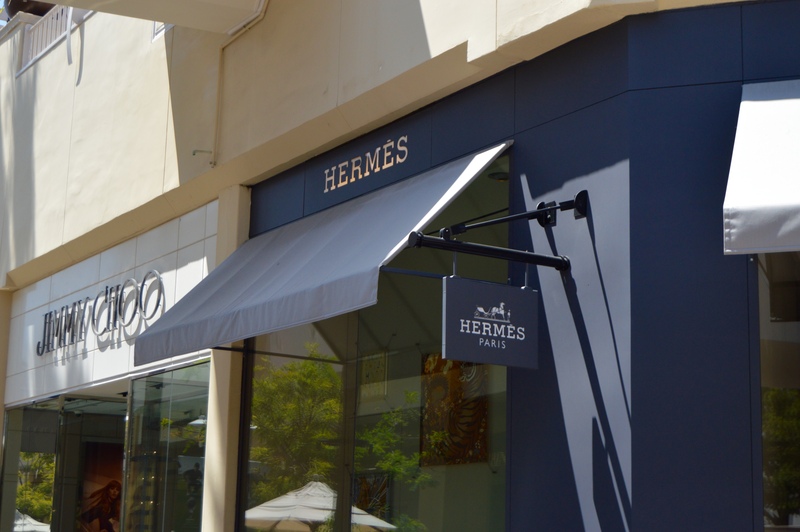 With stores like Tory Burch, Prada, Gucci, Jimmy Choo, and even Hermes, just to name a few, how could anyone not find something to fall in love with! i love that hat! you look great in this outfit!